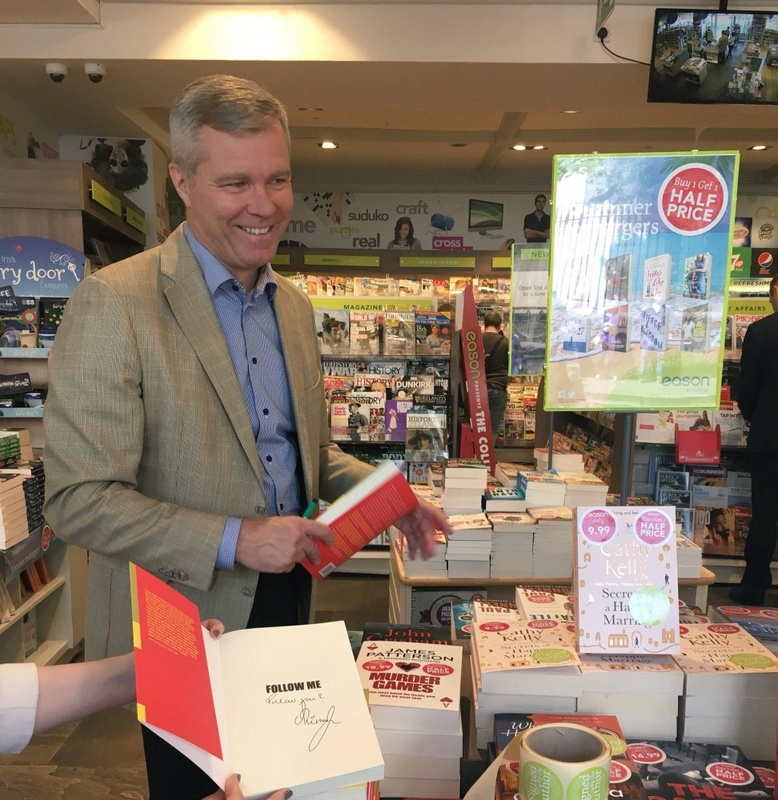 In case you missed it, Kim Kristensen, author of our new release, Follow Me, visited Dublin earlier this month on the Irish leg of his press trip. Kim featured in The Irish Times with a discussion on how best to “Love your staff and treat them well.” He also chatted to Richard Curran, host of The Business at RTÉ about the power of example when it comes to effective leadership. Kim will also appear in the Autumn edition of Signal Magazine. Be sure to keep an eye out for that. Kim also signed a number of copies of Follow Me in Eason on O’Connell and Nassau Street in Dublin, they were snapped up. Follow Me has received glorious praise from readers so far: “I thank the author for sharing his life events in such a vivid and inspiring way.” You can purchase your copy of Follow Me here.